Chelsea are currently a force to be reckoned with within the Premier League, but has it always been that way? Has the stadium’s history always been as bright as it is now? 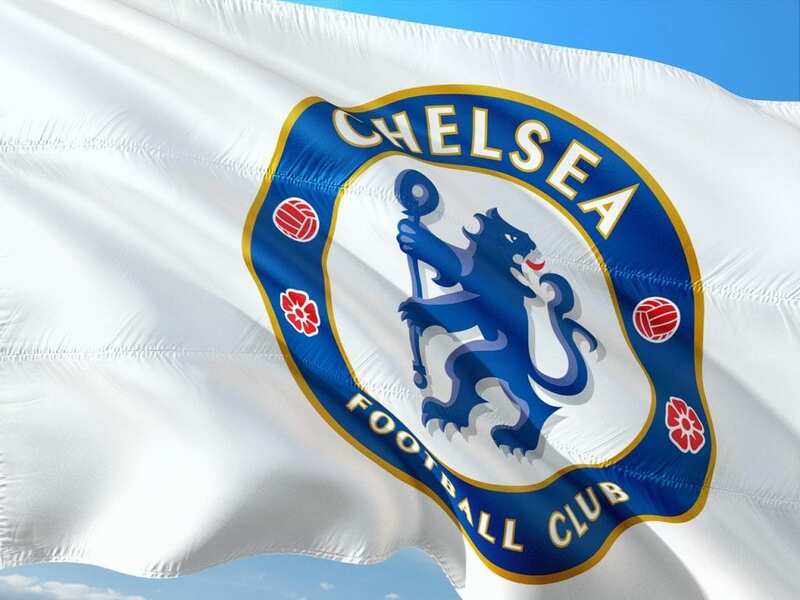 Far from it – Chelsea FC’s home has had more than its fair share of drama over the years, none more so than the turbulent time in the early 1980’s when the club were tangled up in serious legal issues. But what were its beginnings and how has it fared since? Watch this excellent fan made video for more information on the turbulent history of the stadium. This stadium has been the home of Chelsea FC since they were formed in 1905, but ‘The Bridge’ as it is known by fans, has been around since 1877. The FC were formed almost as an afterthought when a local businessman by the name of Gus Mears wanted to turn the stadium into a purely footballing venue. The club have played many games and a lot of people place bets on Chelsea to win. If you are interested in football betting tips, these are available to you and can help you win some money. When he couldn’t get local rivals Fulham to move in he created his own team; Chelsea FC. The history of Stamford Bridge could not have been written without the FC and the strong relationship continues today. The official Chelsea FC YouTube channel has over 700,000 subscribers, so for official news about the squad, the expansion of the stadium and videos of on the pitch action, make sure you subscribe to their official YouTube Channel. The name Stamford Bridge is thought to be a derivative of ‘Samfordesbrigg’, meaning the ‘bridge at the sandy fort’. Early 18th century maps show a stream with two bridges going across it in the vicinity of where the football stadium now stands. When it first opened its gates, Stamford Bridge had a capacity of 100,000, a feat made possible by the waste from the London Underground being transported to The Bridge and being turned into raised terraces. This is a lot bigger than many other stadiums like Selhurst Park and various others. You can find out about the history of Selhurst Park and other stadiums across our website. A new East stand was completed in the 1970’s but lead to financial difficulties which would not get any better for the following 20 years. All top flight football teams in England had to make the conversion to all-seating stadiums after the findings of The Taylor Report in 1990. Fortuitously, this coincided with massive development plans at Chelsea and they were able to integrate these changes with the minimum of delays. Today, the current capacity makes it the eighth largest ground in the Premier League. The expansion plans are in place to increase the capacity from 41,631 to 60,000 by the end of 2022. The FC are believed to be trying to secure Wembley stadium as their temporary home while the expansion is being done. Check out the video for a sneaky peak of what the revamped stadium will look like. How Many Trophies Have Chelsea Won? Chelsea did see some success on the pitch in the late 1960’s and early 1970’s before a barren stretch in the 80’s and 90’s, with the majority of their success happening in the past 20 years. The Stadium Tour is an extremely popular tourist attraction, and has been steadily increasing its attendance numbers year on year. The tour is an hour long and takes you behind the scenes where the magic happens. You will visit the dug-outs the press rooms, the changing rooms and, of course, the trophy room. The price of a ticket also includes entry to the museum, so you can see first-hand how the FC has changed and evolved through the years. If you would like to book Stamford Bridge tickets for a game, you need to be quick as they don’t tend to hang around for very long. The stadium may have a high capacity but they also have a lot of fans, so go to their website for further details. If you are looking to enjoy a match from your own home, but would like to make the game more interesting, you might want to have a look at some betting sites. The Ladbrokes Sports betting site is one of the best sites to place bets on football matches. The Chelsea roster and the upcoming Chelsea fixtures list are some of the most searched for footballing-related events on the internet. Combined with a search for Chelsea tickets for match day and The Blues have a pretty prominent online presence. These games, especially North London derbies at this ground, are some of the most betted on games of the calendar season. If you are interested in the best betting sites to place such bets, please visit our page on the best betting websites. With Chelsea riding high in the Premier League, their exposure has increased exponentially as a consequence. Interest in the fortunes of the club, and the Roster in particular are the highest they’ve ever been, and there are now more unofficial fanzine than ever before. Sites such as https://www.cfcnet.co.uk/ are extremely popular and keep the fans up to date with all the latest Roster and transfer news. The history of Stamford Bridge is constantly evolving. Players come and go, some will be remembered as legends, others will be forgotten over time, but the Chelsea FC transfer rumours never stop. Since Roman Abramovich took over as owner and propelled Chelsea into the big time, more and more attention has been focused on the squad and the manager’s handling of the transfer market. 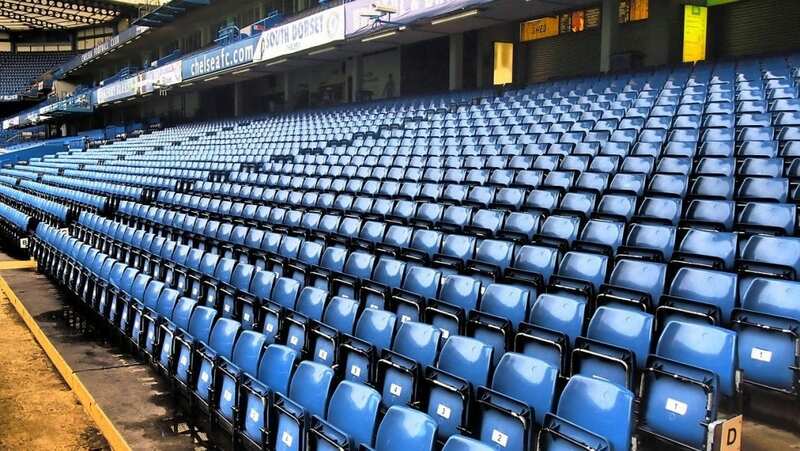 The Stamford Bridge history goes right back to 1877 when the stadium opened. The stadium was actually used by the London Athletic Club before Gus Mears founded Chelsea FC to occupy the ground. It’s not just Stamford Bridge history we can tell you about. We have information on various stadiums including the history of Old Trafford and plenty more.